This is part 6 of a series about LXD 2.0: remote protocols, security and moving containers. 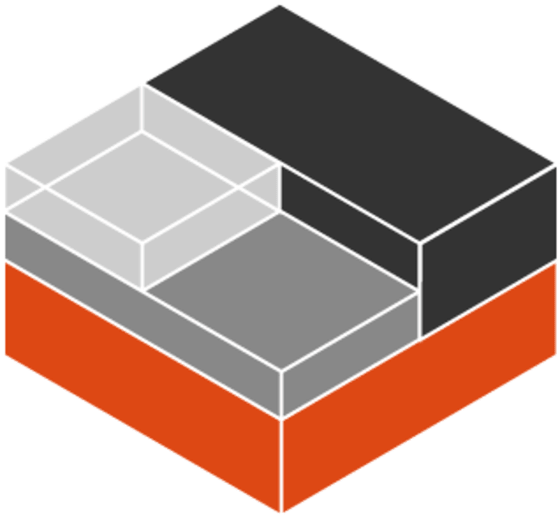 LXD 1.0 API: That’s the REST API used between the clients and a LXD daemon as well as between LXD daemons when copying/moving images and containers. Simplestreams: The Simplestreams protocol is a read-only, image-only protocol used by both the LXD client and daemon to get image information and import images from some public image servers (like the Ubuntu images). Everything below will be using the first of those two. Authentication for the LXD API is done through client certificate authentication over TLS 1.2 using recent ciphers. When two LXD daemons must exchange information directly, a temporary token is generated by the source daemon and transferred through the client to the target daemon. This token may only be used to access a particular stream and is immediately revoked so cannot be re-used. To avoid Man In The Middle attacks, the client tool also sends the certificate of the source server to the target. That means that for a particular download operation, the target server is provided with the source server URL, a one-time access token for the resource it needs and the certificate that the server is supposed to be using. This prevents MITM attacks and only give temporary access to the object of the transfer. LXD 2.0 uses a model where the target of an operation (the receiving end) is connecting directly to the source to fetch the data. This means that you must ensure that the target server can connect to the source directly, updating any needed firewall along the way. We have a plan to allow this to be reversed and also to allow proxying through the client itself for those rare cases where draconian firewalls are preventing any communication between the two hosts. Rather than having our users have to always provide hostname or IP addresses and then validating certificate information whenever they want to interact with a remote host, LXD is using the concept of “remotes”. By default, the only real LXD remote configured is “local:” which also happens to be the default remote (so you don’t have to type its name). The local remote uses the LXD REST API to talk to the local daemon over a unix socket. Say you have two machines with LXD installed, your local machine and a remote host that we’ll call “foo”. Ok, so we have a remote server defined, what can we do with it now? Well, just about everything you saw in the posts until now, the only difference being that you must tell LXD what host to run against. Will run on the default remote (“lxc remote get-default”) which is your local host. Will instead run on foo. Unless you’re doing live migration (which will be covered in a later post), you have to stop the source container prior to moving it, after which everything works as you’d expect. Interactions with remote containers work as you would expect, rather than using the REST API over a local Unix socket, LXD just uses the exact same API over a remote HTTPs transport. Where it gets a bit trickier is when interaction between two daemons must occur, as is the case for copy and move. The user runs “lxc move foo:c1 c1”. The client contacts the local: remote to check for an existing “c1” container. The client fetches container information from “foo”. The client requests a migration token from the source “foo” daemon. The client sends that migration token as well as the source URL and “foo”‘s certificate to the local LXD daemon. If available locally, it unpacks the image which was used to create the source container. This is to avoid needless data transfer. It then transfers the container and any of its snapshots as a delta. If succesful, the client then instructs “foo” to delete the source container. Don’t have two machines to try remote interactions and moving/copying containers? That’s okay, you can test it all online using our demo service. The included step-by-step walkthrough even covers it!